I have always been a huge fan of QR codes. There is so much potential in the value that they offer, and that allows you share information about a product/place/person, in fact anything, with a simple image. 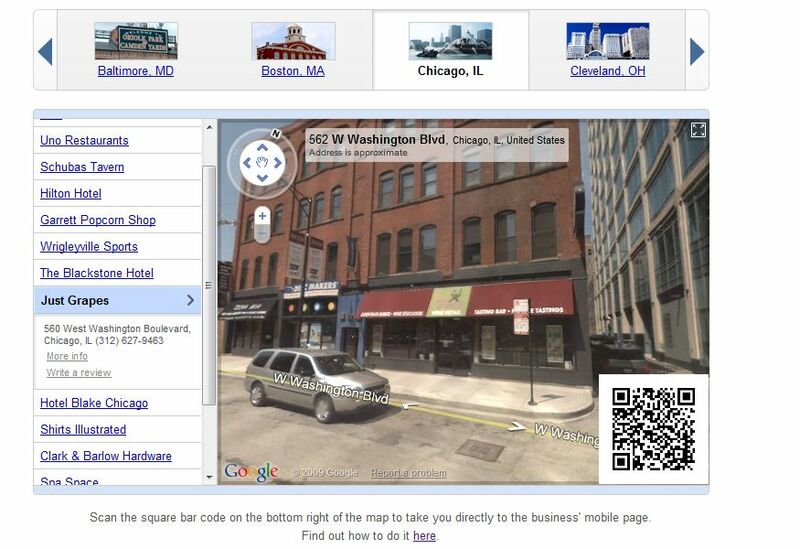 Google have seen the opportunity in QR codes and have started offering US businesses that are listed on Google’s local business listings, a couple of free decals which they can now apply to their shop windows, or wherever they want. The idea is that, if you need more info on the specific shop, you simply load up you your QR code reader, and snap the QR Code. You will then be redirected to the businesses listing on Google. Here you are able to see tons of information pertaining to the business and even reviews on it. Click here to see a couple of the businesses in the US which have been given the opportunity.